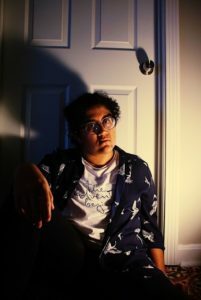 “I have gotten to know a huge percentage of students, from freshmen to seniors, through my portrait photography,” says Jay Sundar Rajan ’20. You saw it here first! 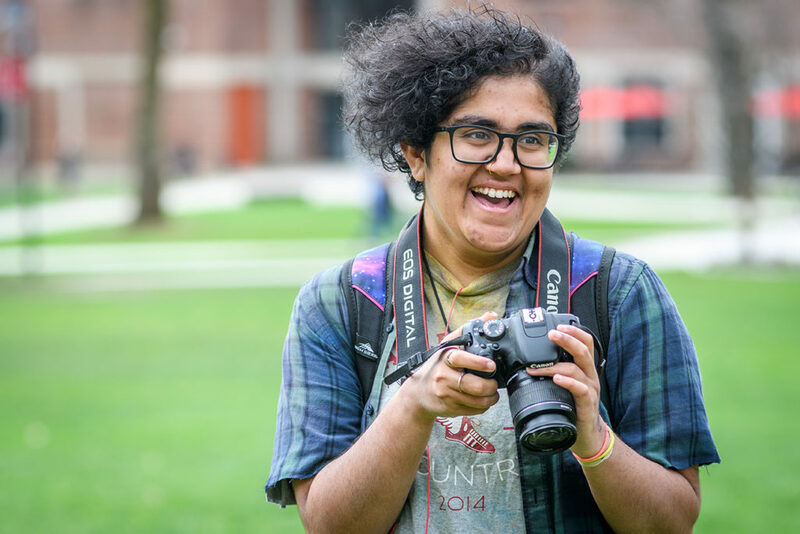 Aspiring documentary portrait photographer Jay Sundar Rajan ’20 of Bedford, Massachusetts, has been developing her photography style in collaboration with fellow Clark University students — by focusing her lens on them. She’s well-known in the Clark community for taking students’ portraits and, in her role as yearbook event photographer, capturing campus memories. Sundar, a global environmental studies (GES) major and double-minor in Spanish and studio art, describes her artistic style as “grounded in reality, while still possessing a surreal aspect, whether it be through the lighting or the subject itself.” Someday, she hopes to shoot photos for influential news publications that allow her to make an impact. Below, she reflects on her experience at Clark. Clark was an obvious choice due to the opportunities it gave me as an undergraduate to expand my horizons and discover myself personally, academically, and creatively. What I like best about Clark is the community. I don’t think I would be half the person I am now without the Clark community that has supported my creative work in photography. What drew you to your major/minor, and how has that shaped your professional outlook? My goal is to change the world through my photography. 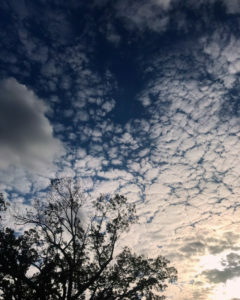 Choosing global environmental studies as my major was an obvious choice, as it is an interdisciplinary major that required me to take courses from multiple fields to shape a well-rounded understanding about the world we live in. Many of the courses have informed me about many of the societal cultures and subcultures that are present throughout the world. What has made your time at Clark unique? Clark is such a diverse and wonderful community, and it has made my time unique because I have gotten to know a huge percentage of students, from freshmen to seniors, through my portrait photography. Who are your faculty advisers, and how have they helped you? My faculty advisers are professors Karen Frey for GES, Stephen DiRado for studio art, and Juan Pablo Rivera for Spanish. They have helped me plan in terms of internship and academic advice, while also guiding me in personal projects that I want to execute in the future. Besides faculty advisers, are there professors or staff members who serve as mentors or inspire you? Why? I would say almost all the faculty who make up the studio art department — Ellie Crocker, Toby Sisson, Frank Armstrong, and Eric Nichols — have definitely been my biggest inspirations at Clark. I am almost always in Traina Center, either working on homework for other classes or planning photography projects. The faculty have always been crucial in my creative discovery due to their extensive experience and open nature. Currently, I am working on an independent photography project, documenting the students — undergraduate primarily, but a few graduate students — and faculty who make up the Clark community. As of now, I have photographed more than 90 individuals, from freshmen to seniors. I chose to start this project out of a desire to meet members of the Clark community, a remarkably diverse group. What is most compelling to you about this project? The wide variety of people who are willing to be photographed and to have their stories told. 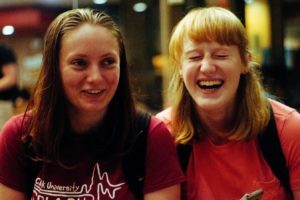 People love to be talked to, and feel comfortable, even if it is in a completely new environment. I am currently teaching myself Photoshop as well as learning Korean by watching TV shows and speeches to pick up on the language. I am also an avid apparel designer, and I embroider, paint, and draw over sneakers, jackets, jeans, and hats on a regular basis. But more consistently than the other things, I photograph in my free time and am always running around and exploring different parts of Worcester, looking and making photographs. I am planning to attend art school to further pursue documentary and portrait photography. However, I do intend on finding a job that helps me combine my passion for sustainability with my passion for graphic design and photography. I want to eventually end up documenting, through portrait and landscape photography, how climate change is affecting rural South American communities that are dependent on ice to survive. In the future, I see myself traveling and documenting, through film photography, issues related to anthropogenic climate change. How has your time at Clark helped you work toward your goals? It’s expanded my horizons significantly, by forcing me to unearth and analyze the incredibly complicated and diverse world we live in today. I do not think I would be nearly as fluent in expressing myself and my opinions if I had not been forced into a corner in defending myself and my ideas.